Just in time for Halloween festivities, Atlas, located in the heart of Buckhead in the St. Regis Atlanta, is hosting the next rendition of its Winemaker's Dinner Series to the fullest. On Thursday, October 25, 2018, guests can spend the evening with haunting entertainment and vintage pours at the Krug Murder Mystery Dinner. Beginning with a reception at 6:30 p.m., followed by a four-course pairing dinner created by Executive Chef Christopher Grossman at 7 p.m., each guest will be invited to an interactive clue-style dinner themed around the rich history of Krug Champagne and of course...a murder. The Atlas staff will be dressed as the characters and by the end of the 4-course pairing dinner the murderer will be revealed. 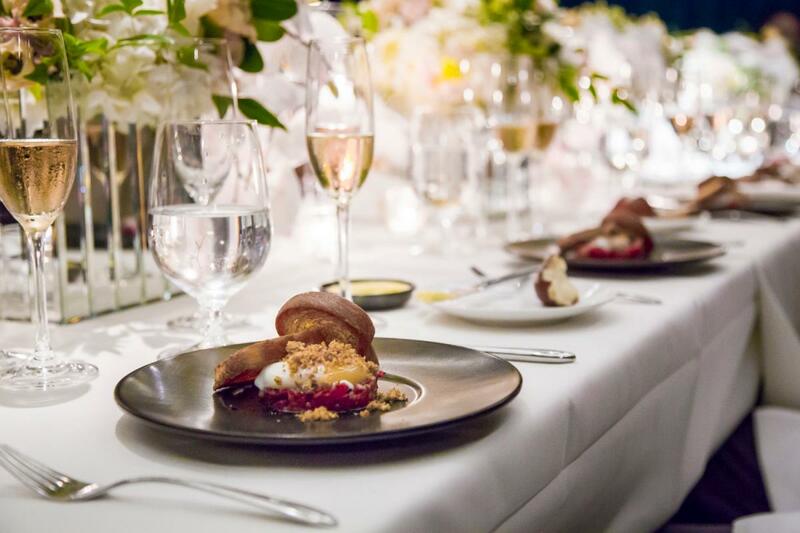 The dinner will feature a curated tasting of Krug Grande Cuvee, Krug Rosé, Krug Champagne 2004, Krug Champagne 2003, and as if that wasn’t sweet enough, Atlas will also feature a special dessert wine, 2005 Château La Rame Saint-Croix-du-Mont. The Krug Murder Mystery Dinner is $595 per person, excluding tax and gratuity. For more information or to make a reservation call 404.600.6471, email Manager Eleanor Parker at eleanorparker@atlasrestaurant.com, or visit atlasrestaurant.com.